Kenya Electricity Generating Company Limited (KenGen), and the Chinese company, Shandong Kerui Oilfield Service Group, have recently signed a contract with Ethiopian Electric Power (EEP), the public company responsible for the production and distribution of electricity in Ethiopia. 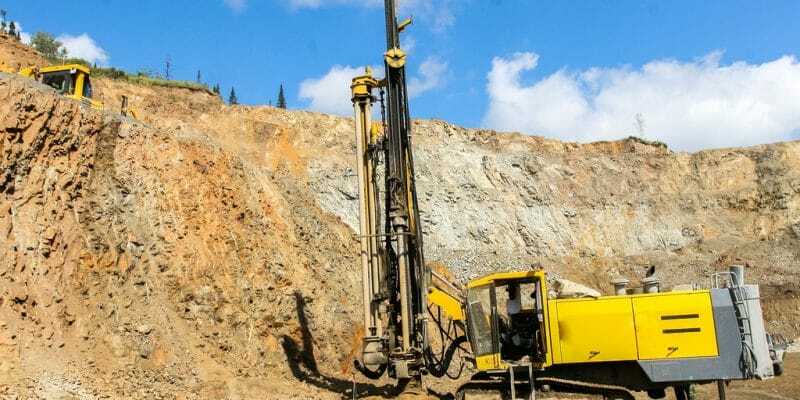 Both companies will carry out drilling as part of the 70 MW Aluto-Langano geothermal project. Kenya Electricity Generating Company Limited (KenGen) is well-known in Kenya because it is the largest electricity producer in this East African country. The company has been investing in geothermal power plants for some 40 years, including the Olkaria I geothermal project, which has a production capacity of 185 MW. Now, the company is crossing Kenya’s borders to bring its expertise to the Aluto-Langano geothermal project in central Ethiopia. In concrete terms, in partnership with Shandong Kerui Oilfield Service Group, a company based in China, it will carry out geothermal drilling. A contract has recently been signed between the two companies and Ethiopian Electric Power (EEP), the public company in charge of electricity production and distribution in Ethiopia. The contract, which now links KenGen and Shandong Kerui to EEP, stipulates that the two foreign companies will have to develop 22 geothermal wells. They will also have to provide all the equipment for drilling. Shandong Kerui already supplies equipment for offshore oil drilling. All the installations will produce 70 MW and the Aluto-Langano geothermal project should be carried out in two phases. The first provides for the purchase of drilling equipment and the second includes the provision of drilling services. The contract stipulates that KenGen will provide approximately 30% of the components of Phase II, representing approximately $6.2 million. All these operations will cost $76.8 million. The project as a whole is expected to require an overall investment of $173.2 million that will be provided through a loan from the World Bank. The Aluto-Langano geothermal project is not new. The first exploration work began in 1981. The first feasibility studies for the plant were carried out in 1986. The report concluded that the region could accommodate a commercially viable geothermal power plant. In 1998, a first 8.5 MW geothermal power plant was built to demonstrate the production capacity of the geothermal field.